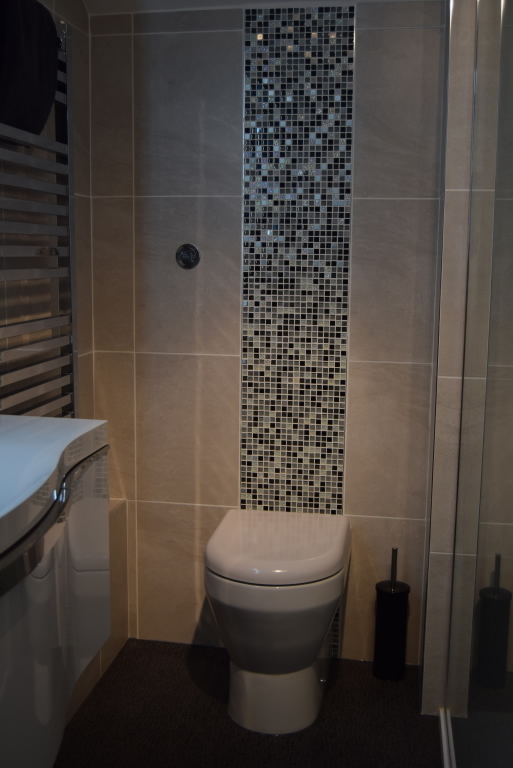 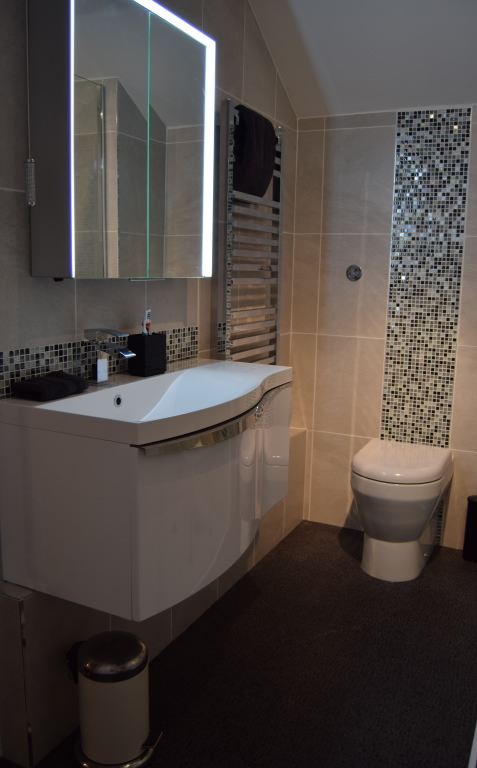 We can design around your individual needs to ensure your special requirements are met and you end up with a beautiful bathroom. 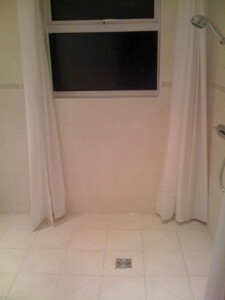 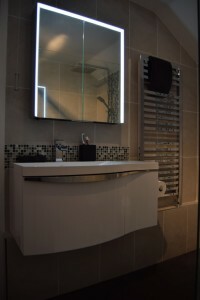 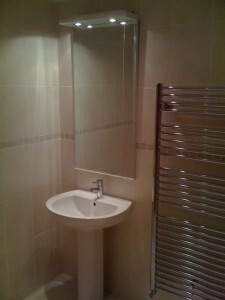 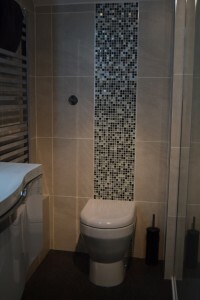 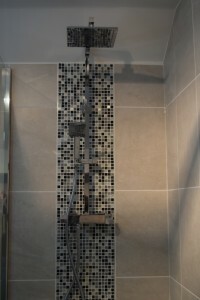 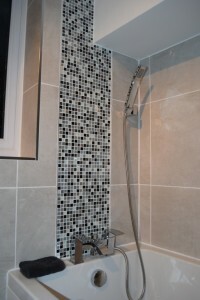 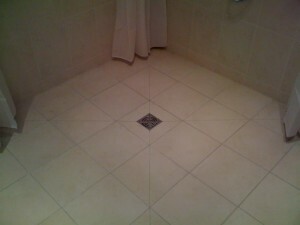 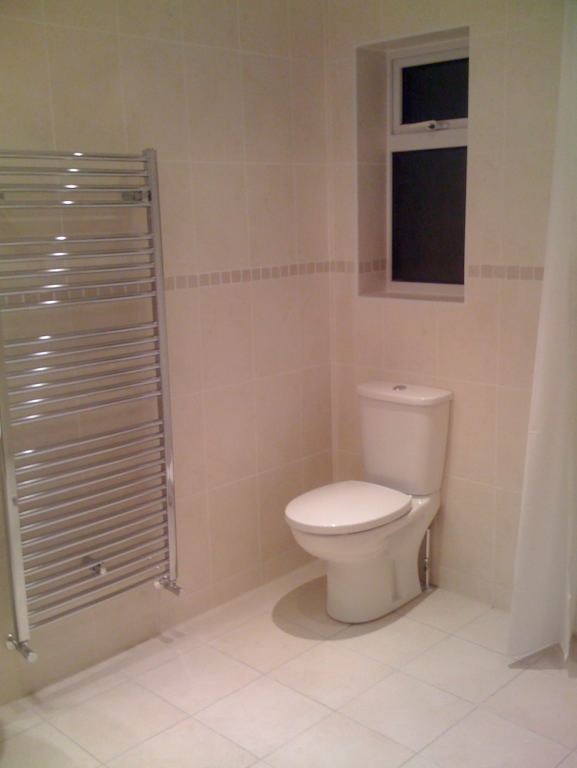 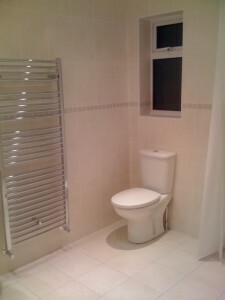 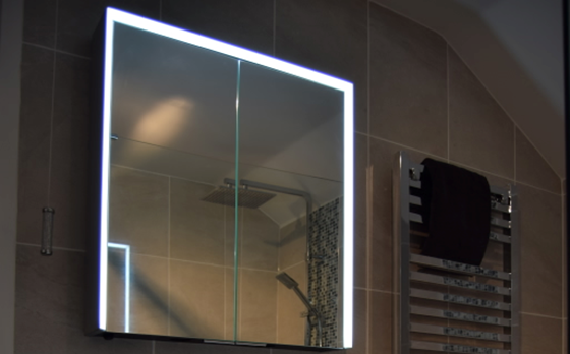 We specialise in removing baths and fitting walk in showers. 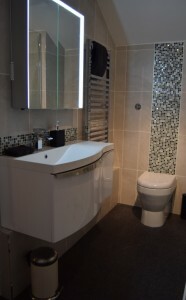 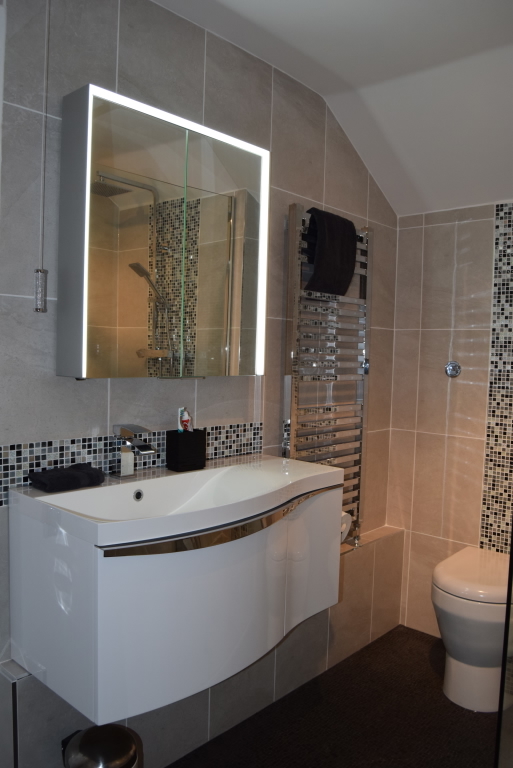 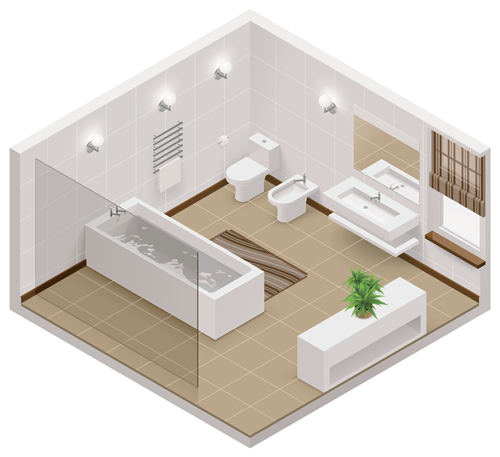 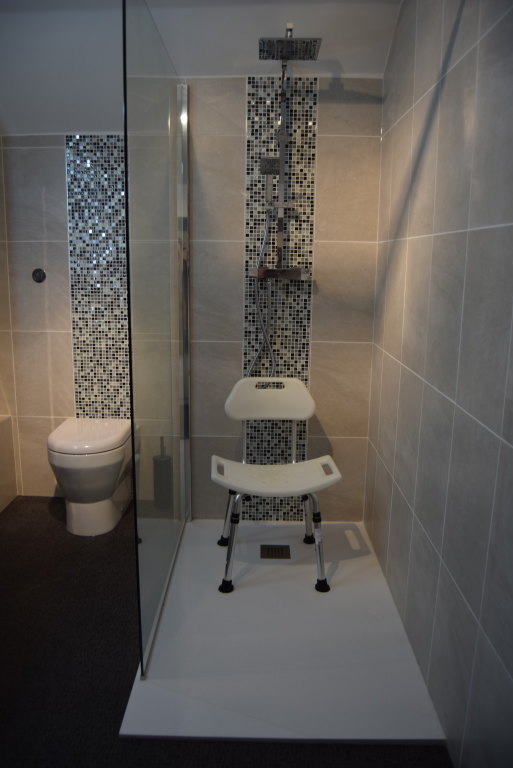 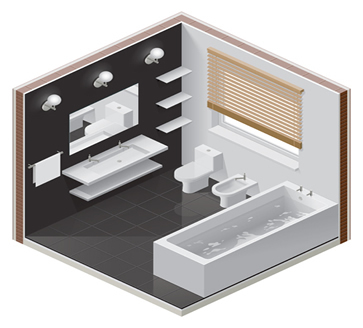 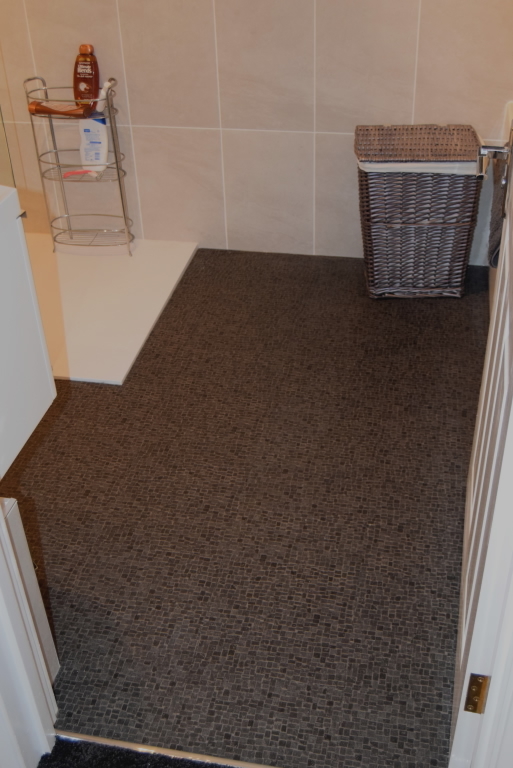 We create rooms suitable for any user, but designed for easy-access for the elderly or disabled, a wet room provides walk-in or wheelchair access and even the smallest of bathrooms can be transformed into a stylish, user-friendly shower, which can cater for changing needs. 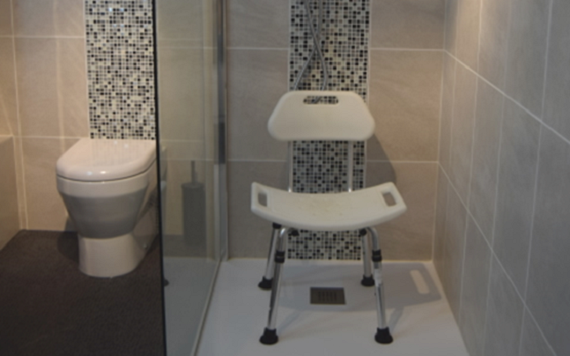 We regularly fit comfort height WCs or wall hung adjustable WCs for a correct transfer height, shower seats and support rails for your comfort. 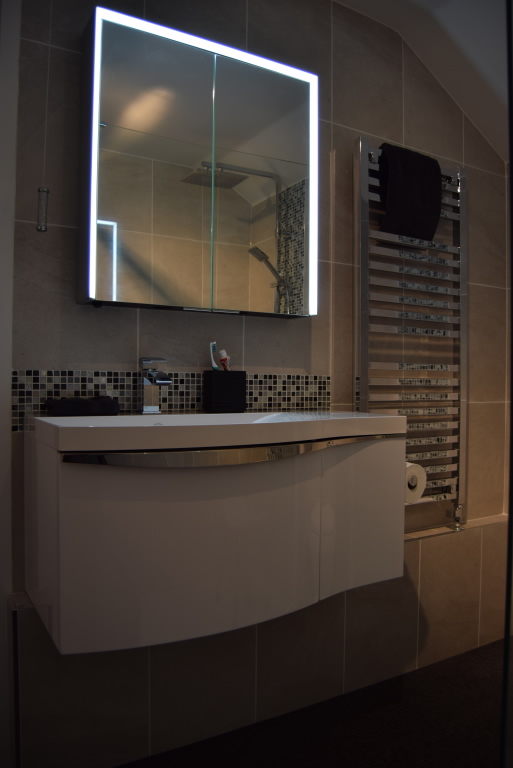 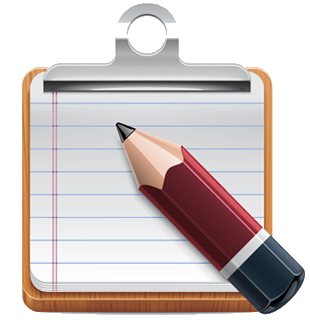 We aim to make it easy for you to envisage the final results of your project – Mike and Karen will visit you personally at your home to discuss your requirements then provide you with a ground plan and quotation.